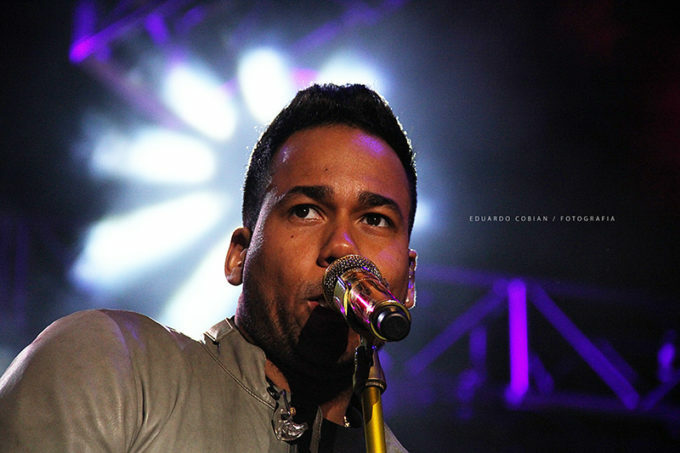 Romeo Santos. Foto por Eduardo Cobian. Previous articleDo blind people have better hearing?